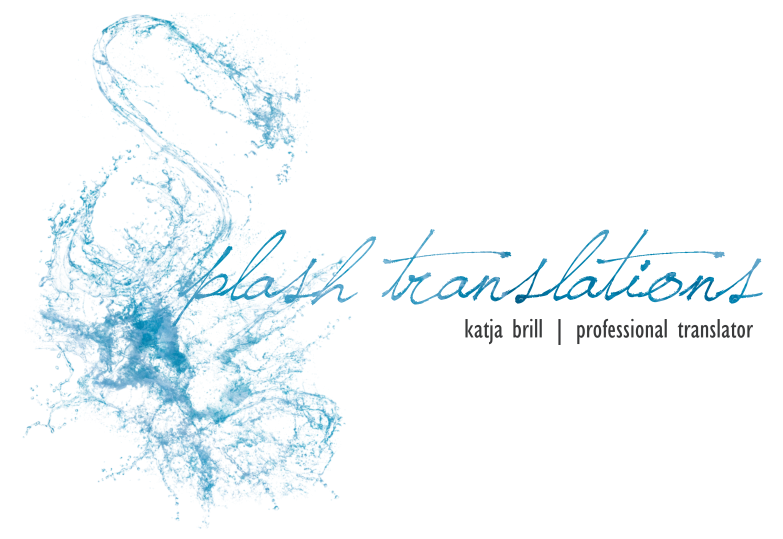 What influences the cost of a translation? A non editable file format: A non editable file format, such as image files or older pdf, makes the translation process less fluent and requires much more interruptions for double-checks to exclude errors of terminological inconsistency. Let me go one step further up the line to explain this: Professional translation software, so called CAT-tools (CAT is short for Computer Aided Translation), is an integration specialist: my term glossaries and my pool of previously done translations are brought together in the current project. The tool is able to remember each phrase I’ve ever translated and it continuously updates and adds on its own memory, allowing me to build on all the work I’ve done. I can feed it with terminology to build glossaries in very structured ways; it won’t touch any layout features. In short, it’s by my side putting to qualitative value everything I’ve ever had the pleasure to work on. The one thing it can’t do – apart from teaching me crochet and copperplate – is digest a non editable file format. Non editable means no integration. I’ll need more time for consulting term bases and translation memories and most of all I’ll need more time to ensure terminological consistency and translation quality. In the end I’ll probably need more time for final formatting, as well. All this sums up and must reflect in the per word rate, which hence for all non editable file formats is 0.12 euros. Repetitions and matches: The magic tool analyses any text or multi-file project right during set up. It recognises repetitions of segments (usually phrases) as well as phrases that match with segments in my translation memories. It is only fair that for repetitions and for matches with previously translated texts you don’t pay twice. For phrases that have 100% to 92% similarity with previously translated material I won’t charge anything, as long as they appear to a reasonable extent throughout the text.